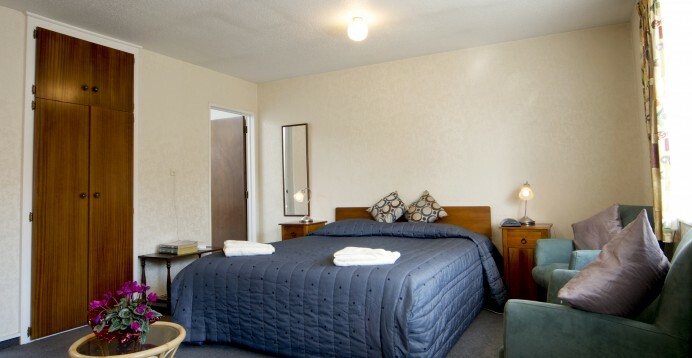 Welcome to Earnslaw Motel Christchurch! Our one bed room units has been updated with new carpet and new paint. It looks very nice now. 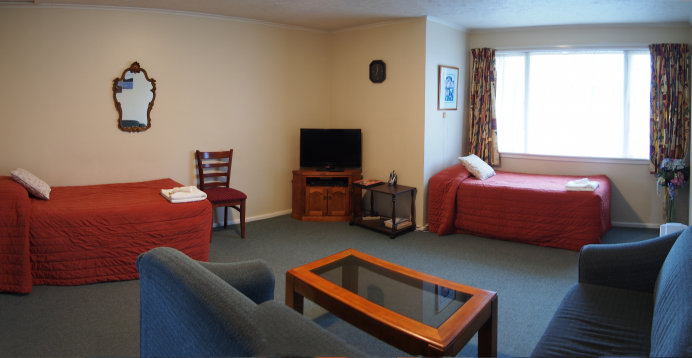 If you come to Christchurch for a family trip, check out our one bed room units offer. "This is an older motel, but the place was clean, the owners friendly, and the beds were comfortable. If you are looking for a fancy new motel with lots of extras, go elsewhere, if you are looking for a good 3 star place, this is a good pick. Added bonus was that the airport was just 10 min away." This is a decent motel for the money. 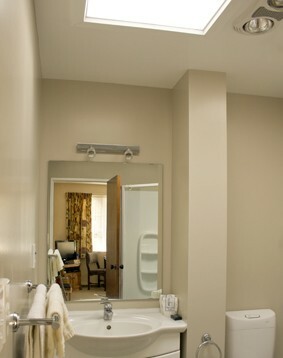 It is not fancy or anything but it is clean, the beds are comfortable and the room was a good size. The airport is also nicely accessable from here in 10 minutes. "Good location, great internet (wired) and great staff. Large room, lots of decent furniture and good TV. I would stay again.."
Our family offers a warm welcome, kiwi hospitality and clean, comfortable and affordable accommodation, with modern appointments. Committed to providing the best customer service, and ensuring that every guest's stay is a pleasureable experience. We can offer early or late arrivals by arrangement. Please let us know when you make a booking, if we can assist. Great location -- close to the CBS Arena, New AMI Stadium, Railway Station, Riccaton Mall shopping centre and Hoyts Cinema. 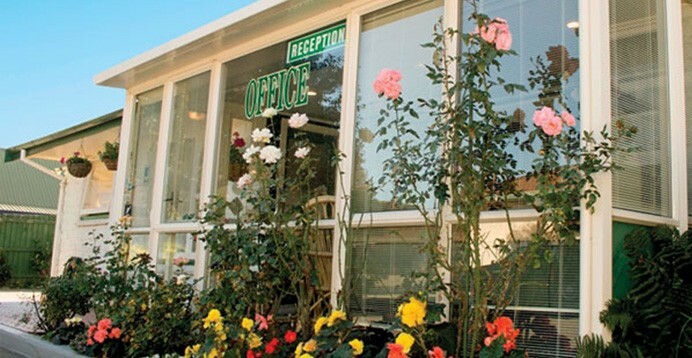 Most importantly, you will love the warm welcome and friendly service you will get at the Earnslaw Motel. For reservation, please contact us on 0800 101 956, or click 'Book Now' button at the top of the page. If you are travel from overseas, you can call us on +64-3-3486387.